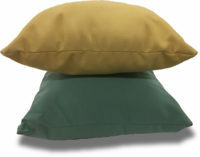 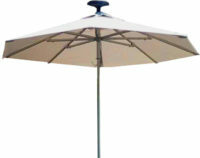 Home→6.5 ft. Aluminum Patio Umbrella with Acrylic Fabric Cover. 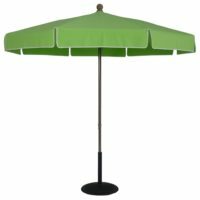 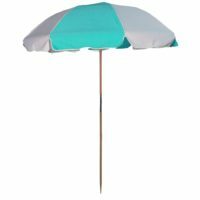 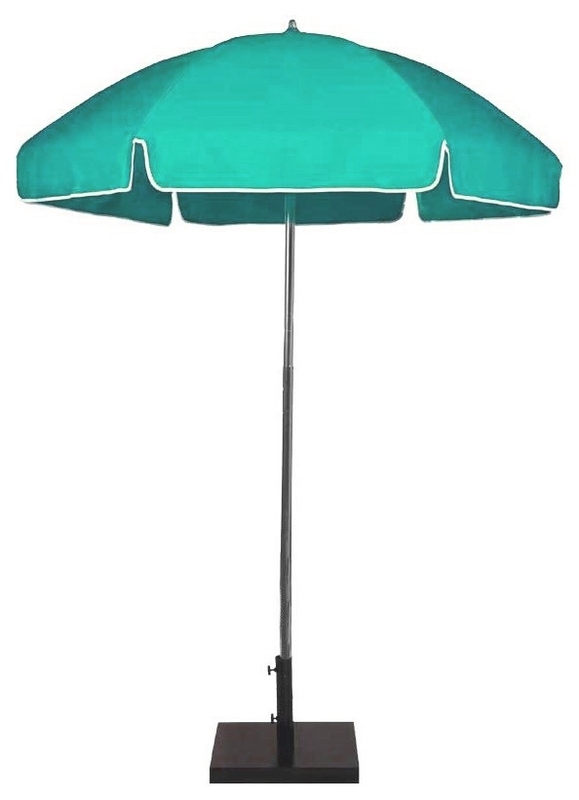 Our 6.5 ft. Aluminum Patio Umbrella with Awning Grade Acrylic Fabric Cover Special is the best 6.5 ft umbrella deal on the market. 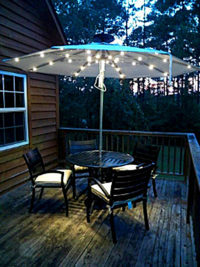 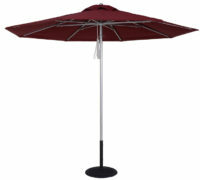 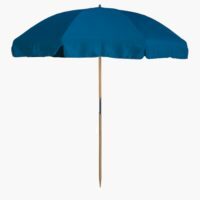 This aluminum patio umbrella is made with steel ribs for added wind resistance. 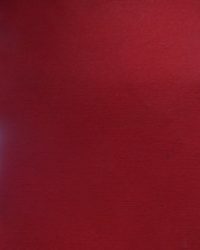 It has a hexagonal shape, manual pop up lift, a 1.3 mm pole wall thickness.